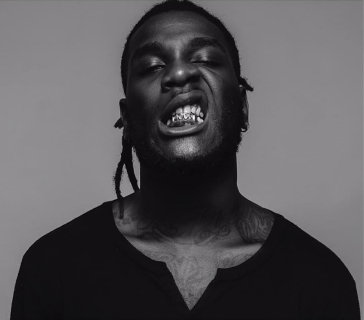 Born Damini Ogulu, Spaceship Entertainment music star Burna Boy used to be one of the most underrated music talent in the industry in contemporary times. That 'underrated' tag is slowly fading off although the singer has not fully exploited his immense talent to maximum commercial success but he has come a long way. In the present craze about selling Afrobeat to the world and the fact that Nigerian artistes are gunning for more international exposure, Burna Boy has pushed the course big time without much bragging. Apart from the likes Wizkid or Davido, Burna Boy has been high grade on the international front with the Afrobeat sound. He has bagged several international collaborations without breaking a sweat about it. The 'Ye' crooner is the earliest contemporary artiste to bag a music deal with Island Records/Universal Music Publishing Company, an international music deal which many seem to have forgotten unfortunately. When you hear a Burna Boy on an international feature you're sure he would come correct on those records. Not forgetting he contributed to Drake - More Life playlist. 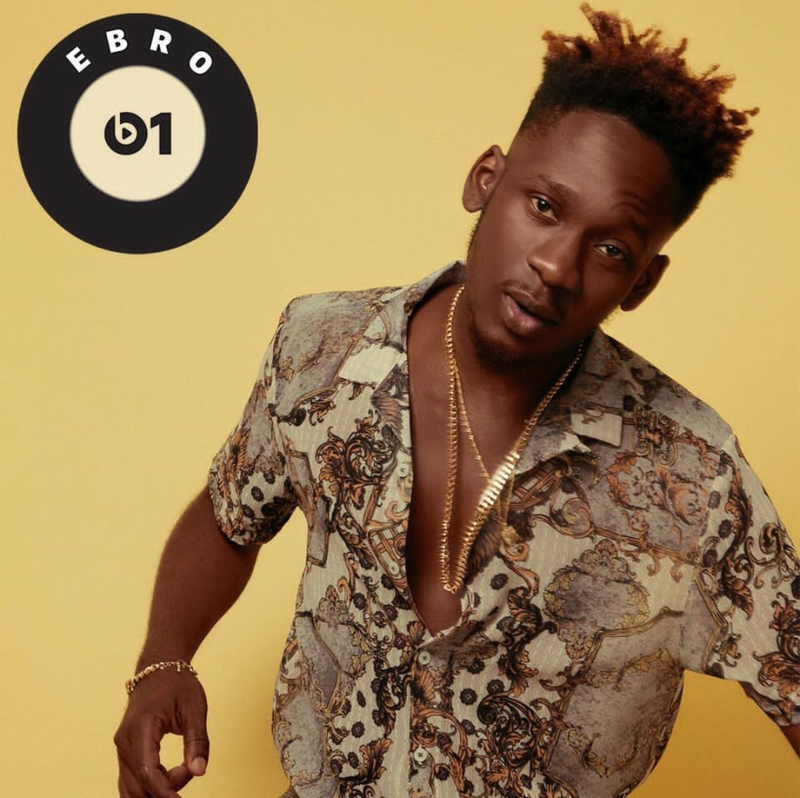 If there is an Nigerian artiste enjoying a smooth sail on the international music scene it has to be Oluwatosin Ajibade better known as Mr Eazi. 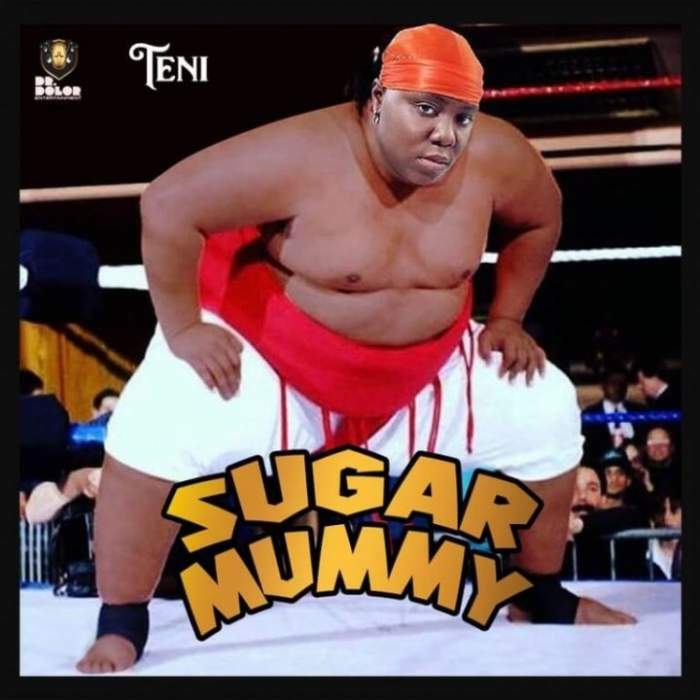 The 'Leg Over' crooner has several successes in pushing the African music to the larger world. He was the first African music star to be named Apple Music 'Up Next' artiste, also the first to perform at James Corden's 'Late Late Show'. He has performed very well on collabos with foreign music stars most recently on Rudimental & Major Lazer - Let Me Live. Mr Eazi has been more about letting his work do the talking. 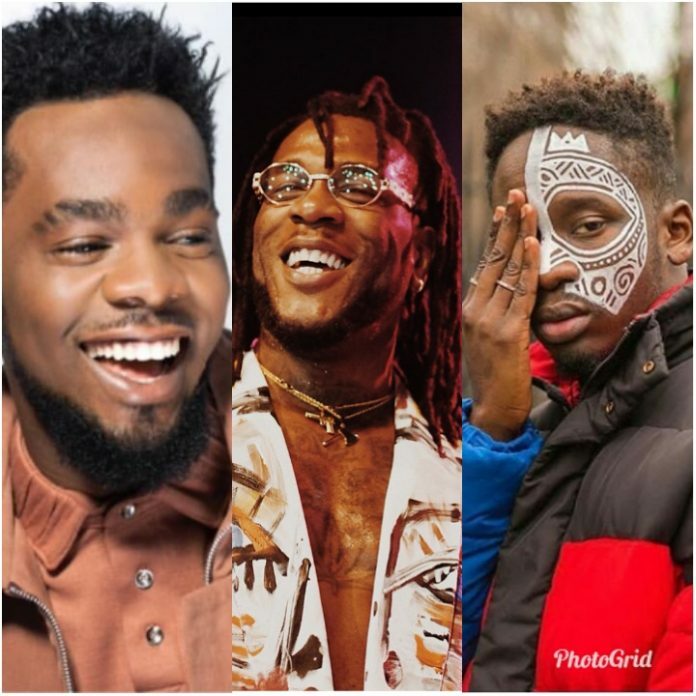 Ebonyi state born Patrick Nnaemeka Okorie popularly known by his moniker Patoranking is among a few music stars who have gone really big without any scandal or controversy. The dancehall star has performed on several global stages while keeping a fairly low profile. 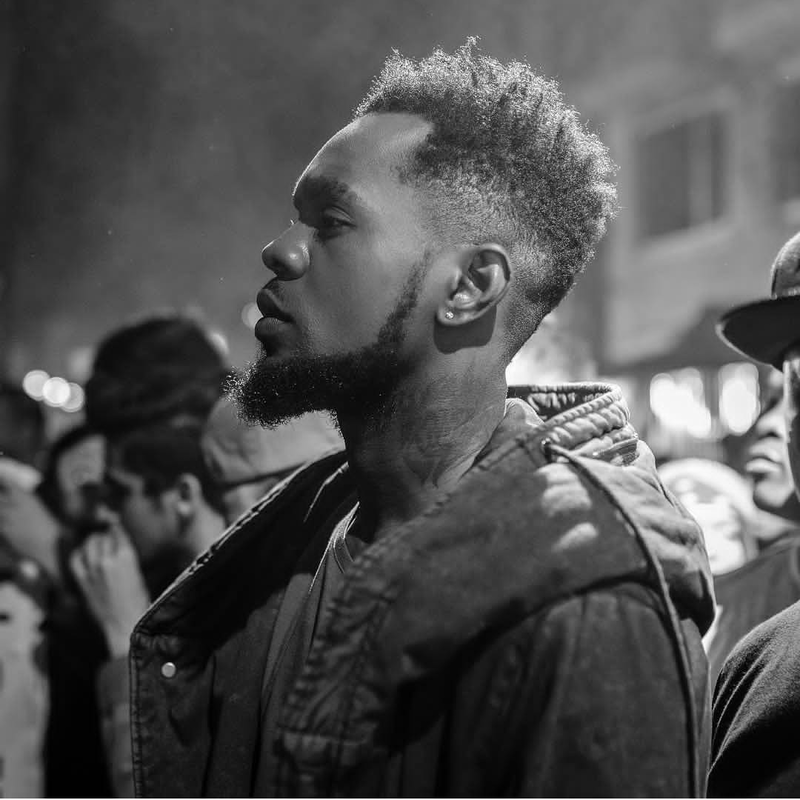 In 2015, Patoranking signs a deal with VP Records' distribution arm VPAL Music to release his debut album. He is the first African dancehall artist to partner with the world's largest reggae company. VP Records has been home to Jamaican dancehall superstars like Sean Paul, Beenie Man, Elephant Man, Lady Saw, Mavado, Busy Signal and many more. The 'Girlie O' crooner and colleague Mr Eazi would join the legendary Lauryn Hill for her 'Miseducation' tour in America. Recently, the Amari Musiq boss represented massively as the only African act at the Jamaican Jerk Festival in the USA. He performed in New York on Sunday the 22nd of July, 2018 with his band- Fire Republic. In the past 12 months Niniola's profile has witnessed a massive rise. From being a loner as an Afro-house singer in Nigeria Niniola has grown to that point she can match the likes of Tiwa Savage and Yemi Alade for 'Best Female Act' in Nigeria. By sheer hard work and consistency the 'Maradona' crooner has not only gotten more fans in her home country but has been wowed on an international level lately, where she bagged a BET nod. Her biggest inroad has been in South Africa where Afro-house music is a thing. She has bagged decent collaborations with some of her music topping charts in SA. 'Maradona' was so good, international disc jockey DJ Snake jumped on it for a Riddim remix. All these feats are just a preamble to what Niniola is capable of achieving in the next 12 - 24 months. "Most Nigerian Artistes Are Copying Me" - Mr Eazi Claims.